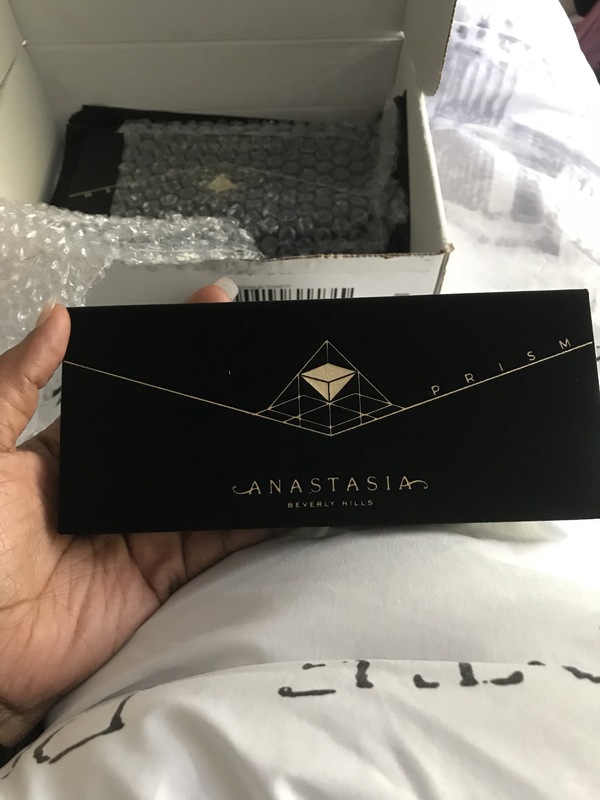 I love the new ABH Prism Eyeshadow Palette! 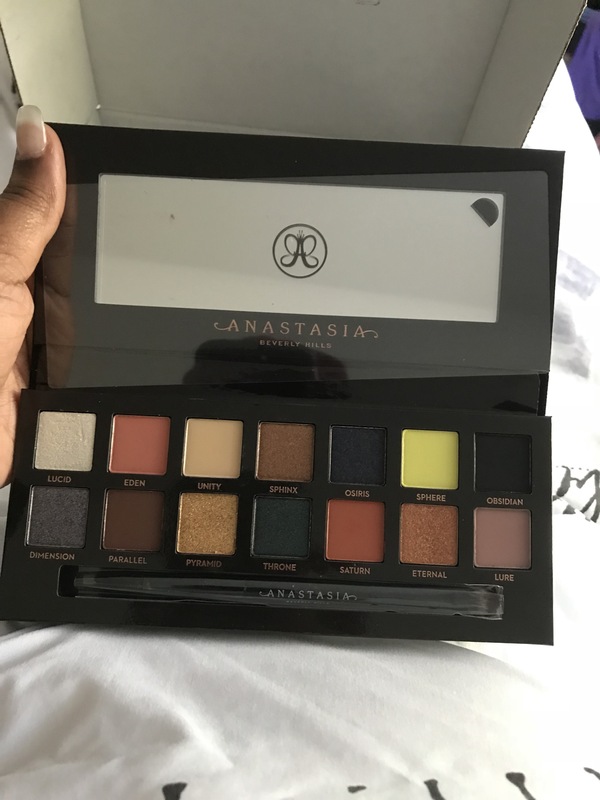 The colors are great and it has less fallout than ABH’s other palettes in my opinion. To celebrate reaching over 100 subscribers on my YouTube channel, I am giving away this palette for free! Check out this link and find out how you can win! https://youtu.be/6117_U5dB6U and see the look I came up with while trying this beauty out for the first time.